Marc Steel is a well-known manufacturer of ASME SA / ASTM A53 GR.A Pipes, which has some great features to offer such as durable, cost effective, and more. The entire range of ASME SA 53 Carbon Steel Gr.A Pipes is available in various specifications to cater to the needs of the clients. By utilizing our years of experience, we bring forth a qualitative array of ASTM A53 Carbon Steel GR.A Pipes to our clients. Buy ASTM A53 Carbon Steel Grade A Tubes in reasonable cost from us. These ASME SA 53 Carbon Steel Grade A Pipes are quality tested on defined parameters, to ensure these are in compliance with the defined quality standards. Our company has mastered the art in manufacturing and supplying of ASTM A53 Carbon Steel Grade A Pipes. Meanwhile, offered ASME SA 106 Carbon Steel Grade A Tubes is well known for sturdy construction. The offered ASME SA 53 Grade A Carbon Steel Pipes is manufactured by utilizing optimum quality raw material and sophisticated technology. 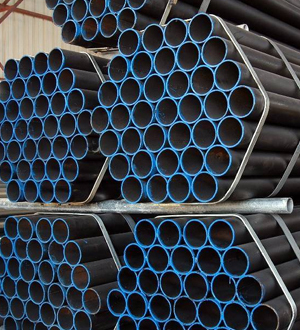 ASTM A53 GRADE A PIPES AND TUBING DEALER, A53 GR.A SEAMLESS & WELDED LINE PIPES, ASME SA 53 ZINC COATED ERW PIPES, ASTM A53 GALVANISED PIPE, ASTM A53 BLACK AND HOT-DIPPED PIPES MANUFACTURER & SUPPLIERS. 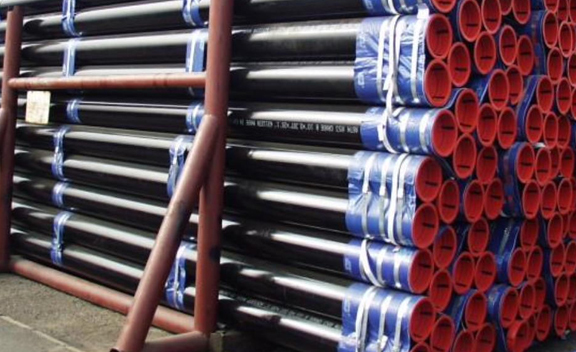 We are offering the high-quality collection of ASTM A53 Grade A Carbon Steel Pipes to our valuable customers. ASME SA 53 Grade A Carbon Steel Tubes is mainly used for structural and mechanical purposes by the customers. 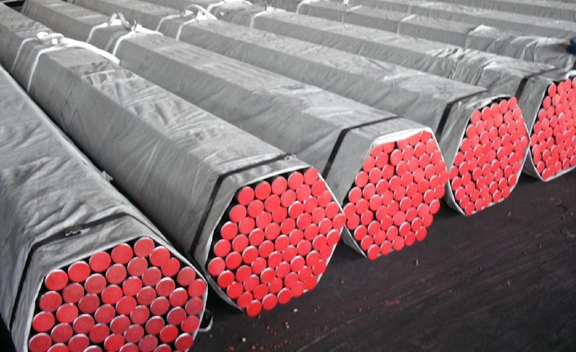 Further, we offer this ASTM A53 Grade A Carbon Steel Tubes at highly reasonable prices. ASME SA 53 Carbon Steel Gr.A Tubes also has some other great features to offer such as application specific design, dimensionally accurate, corrosion resistant finish, and more. Czech Republic, Puerto Rico, Trinidad & Tobago,Tunisia, Vietnam, Australia, Portugal, Libya, Kazakhstan, Bahrain, Mongolia, Bulgaria, Gambia, Nepal, Japan, Gabon, Thailand, Kenya, Slovakia, Canada, South Africa, Malaysia, United States, Zimbabwe, Netherlands, Lithuania, Sri Lanka, Nigeria, Bangladesh, Morocco, Germany, Azerbaijan, Switzerland, Tibet, Pakistan, Brazil, Colombia, Israel, Mexico, Ghana, Romania, Bolivia, Finland, Hungary, Macau, Norway, New Zealand, Taiwan, Poland, Poland, Chile, Italy, Ecuador, China, Yemen, Oman, Estonia, Angola, Turkey, Jordan, United Arab Emirates, Philippines, Chile, Mexico, Russia, Hong Kong, India, France, Austria, Algeria, Peru, Namibia, Iran, Saudi Arabia, Argentina, Belgium, Lebanon, Croatia, Bhutan, Kuwait, Venezuela, Costa Rica, Singapore, Nigeria, Ireland, Qatar, Indonesia, Egypt, Denmark, Sweden, Belarus, Greece, United Kingdom, Spain, South Korea, Serbia, Iran, Iraq, Ukraine, Afghanistan. Dammam, Hyderabad, Doha, Ho Chi Minh City, Bogota, Kolkata, Kuala Lumpur, Houston, Granada, Montreal, Vadodara, Calgary, Al Jubail, Cairo, Noida, Indore, Manama, Kanpur, Vung Tau, Mexico City, Coimbatore, Chennai, Jeddah, Riyadh, Ludhiana, Karachi, Caracas, Haryana, Sydney, Jamshedpur, Lahore, Ahmedabad, Rio de Janeiro, Pimpri-Chinchwad, Edmonton, Gimhae-si, Lagos, Ernakulam, Navi Mumbai, Ankara, Al Khobar, New Delhi, Baroda, Milan, Visakhapatnam, Tehran, Atyrau, Howrah, Geoje-si, Petaling Jaya, Hong Kong, Port-of-Spain, Brisbane, Jakarta, Rajkot, London, Dubai, Dallas, Chiyoda, Mumbai, New York, Ahvaz, Madrid, Singapore, Bengaluru, Chandigarh, Ulsan, Perth, Muscat, Nagpur, Toronto, Los Angeles, Ranchi, Bangkok, Pune, La Victoria, Aberdeen, Gurgaon, Abu Dhabi, Colombo, Hanoi, Santiago, Melbourne, Seoul, Secunderabad, Sharjah, Kuwait City, Faridabad, Thiruvananthapuram, Courbevoie, Bhopal, Istanbul, Nashik, Algiers, Busan, Moscow, Surat, Thane, Jaipur.